LEEDS ACTORS IN TRAINING - FIRST TERM. HOW’S IT GOING? Read the full article: LEEDS ACTORS IN TRAINING - FIRST TERM. HOW’S IT GOING? We are working with sound artist Xana who will be delivering a workshop as part of our But we are Still Here project in Tate Exchange this Sunday and we have a few spaces left for 15-25 year old participants. STEP is a borough-wide partnership linking the theatre community and education and youth sector in the London Borough of Southwark. The findings emerge from a report that we have has just published in partnership with SDG Economic Development, Exploring the role of arts and culture in the creative industries. We are the National Drama Magazine. We are wanting to support the arts community and lend a helping hand in what sometimes can be a turbulent and busy scene, but always vibrant and inspiring. Write to Play Year Five writers announced! Graeae are delighted to announce five new writers on the fifth year of the Write to Play programme, in partnership with the Bush Theatre, Soho Theatre, Ovalhouse, Talawa and Tamasha. Read the full article: Write to Play Year Five writers announced! New International Encounter (NIE) are particularly interested to meet more artists from a wide range of backgrounds and are offering a free, open access opportunity to work with them during the Christmas 2017 run of Beauty and the Beast, co-produced by Tobacco Factory Theatres, NIE and Cambridge Junction. This full-day workshop will explore the creative process of immersive theatre throughout the building of Leaf Hall. Saturday 20th January 2018: 10am-5pm Led by Complicite. We're proud to announce The Jo Reyes Musical Theatre Bursary. Identity School of Acting is currently seeking highly experienced theatre practitioners & acting coaches with a specialism in screen acting, stage acting, and both classical and contemporary text work. Are you energetic, fun, hardworking and looking to earn good money between acting work whilst feeling proud of what you do? This is a fixed term contract to cover a period of maternity leave from January / February 2018 until end of January 2019. JK Theatre Arts are looking for an enthusiastic early years theatre practitioner to run two creative sessions for our mini movers groups aged 4-6 years. Under the leadership of Chief Executive Chris Stafford and Artistic Director, Nikolai Foster, Curve is going through an unprecedented period of growth. 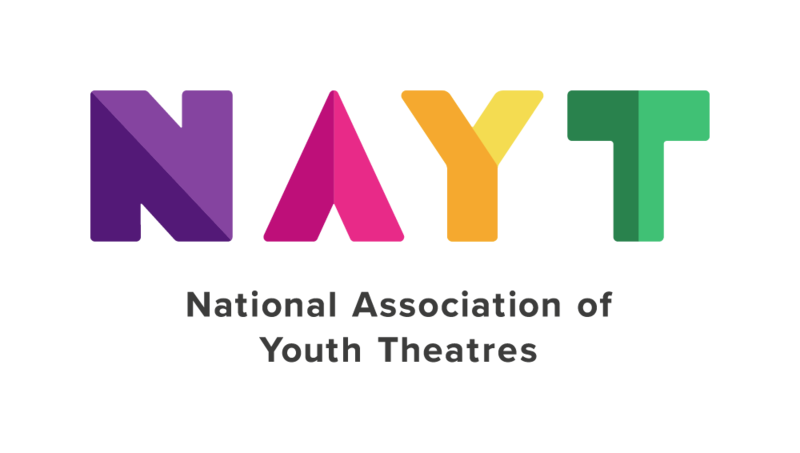 National Youth Arts Wales (NYAW) is a new company and registered charity, with responsibility for the management and organisation of Wales’ national youth arts ensembles. Nuffield Southampton Theatres (NST) is seeking a dynamic, enthusiastic and committed Youth Theatre Director to lead NST’s Youth Theatre into NST City. NST is at an exciting time of transition. December 12th 2017 Howard Assembly Room, Leeds. Director: Lizi Patch Choreographer: Dawn Holgate.